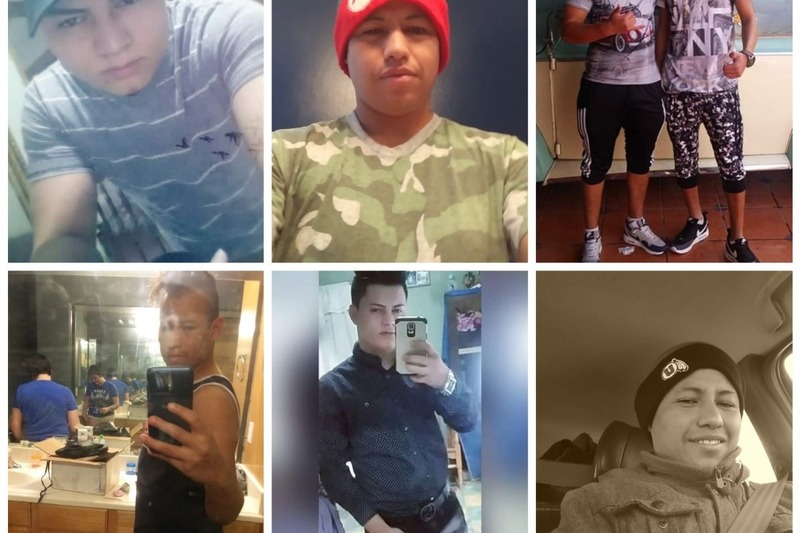 Pablo* is a queer asylum seeker from Honduras who traveled to the United States on a recent migrant caravan. Like all asylum seekers, Pablo came to the United States hoping for not only a better life, but a place where he and his partner could live peacefully. But since arriving, Pablo has been held in a detention center in California and not allowed to leave. 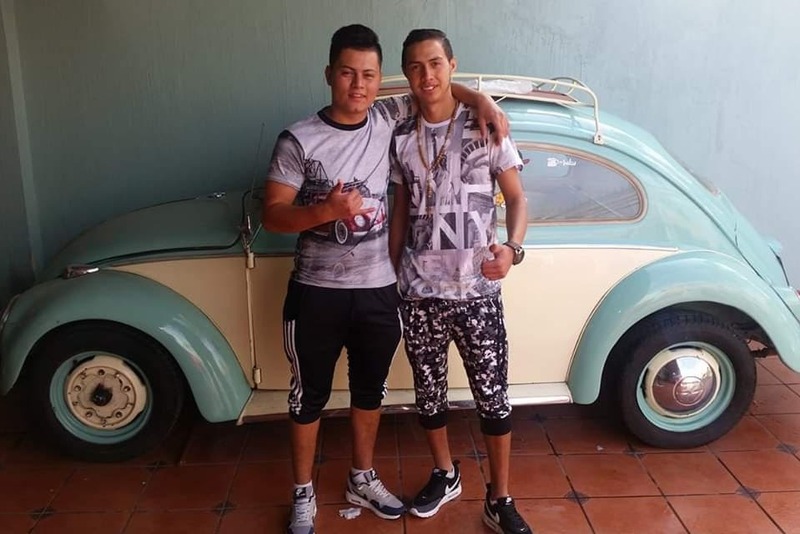 There is some good news: Queers Divest has been in touch with Pablo’s partner, who came with Pablo on the caravan and has managed to be released from detention. We are currently working toward securing Pablo’s release from detention so that he and his partner can be united and continue to support each other while facing the long, difficult asylum process ahead. Pablo’s partner is very excited about the possibility of living with--and maybe even marrying--his partner. They’ve lived their whole lives in Honduras facing violence, exclusion, and many other forms of discrimination due to their sexual orientation. Gaining asylum is a major step toward safety and a fresh start. Please help support Pablo and his partner’s dream of living and loving without fear. *Pablo is a pseudonym because he is not out to everyone in his family. Pablo has been contacted by allies working to secure the bail needed to release him from the detention center. To support this effort, we are asking the community for more help here, as Pablo will now need additional funds for his hearing and legal fees. The money will be still be used for its original intent--helping him and his partner settle in SLC and begin a safer, happier life--but now we have the opportunity to expedite that journey and get him and his partner their new life now. "Thank you so much to everyone who has donated so far. It's been hard since my family rejected me because of who I am. They won't even answer my calls now. It means so much that there are people I don't even know who will support me and my partner, even when our own families reject us. Every day I work inside this center, and they pay me a dollar a day. With that dollar I call my partner, just to hear his voice. I tell him about the book I'm reading, called ‘Bajo La Misma Estrella’ and we imagine being together one day. But as the months go by and I'm still stuck here, it's hard to hold onto hope. My partner tells me to keep fighting to be free. Now that he's working to spread our story to a wider community, I'm finally feeling some hope again that we'll be together again one day."